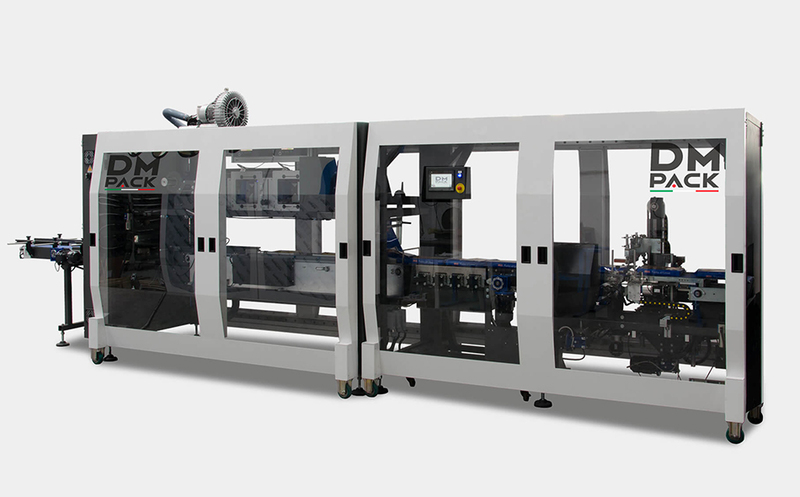 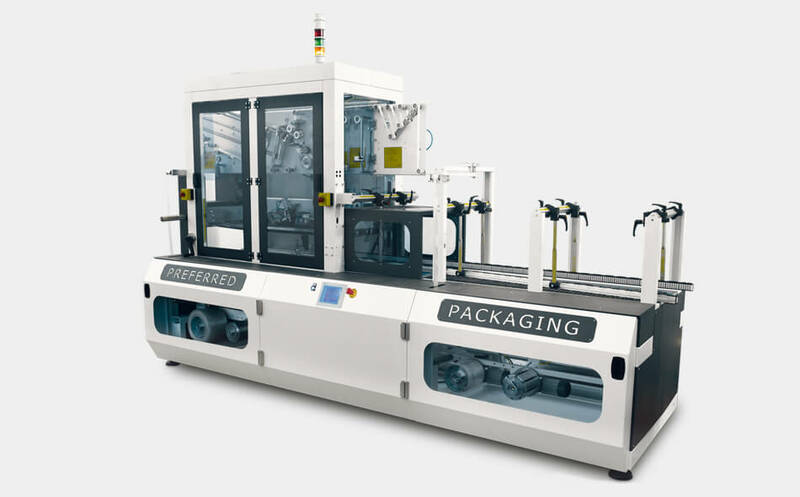 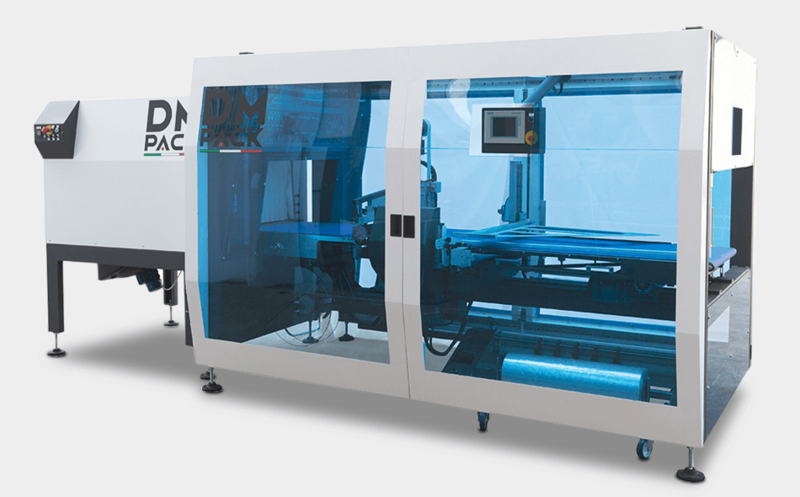 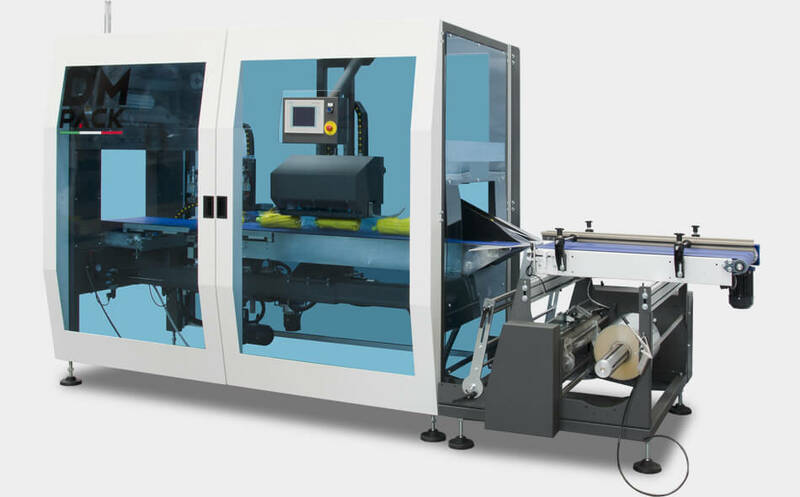 All our heat shrinking, flowpack, sleeve wrapper bundler, and vertical inclinable machines are available in various dimensions, based on the size of the product, with various packaging speeds, according to the performance required, with various protection levels against external agents (IP) in the painted or washable (Stainless Steel) version. 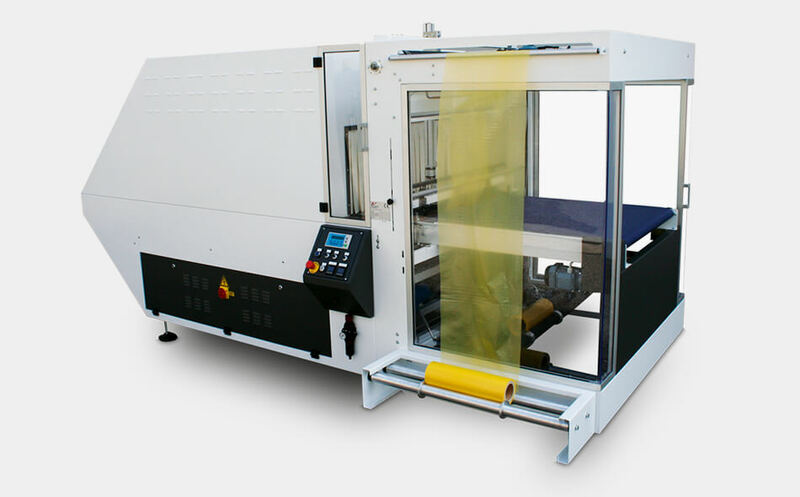 We are capable of working with polyolefin film (POF), polyethylene film (PE-LDPE and HDPE), PLA film, polypropylene film (OPP, BOPP, PP) and barrier film, the latter used for food packaging solutions. 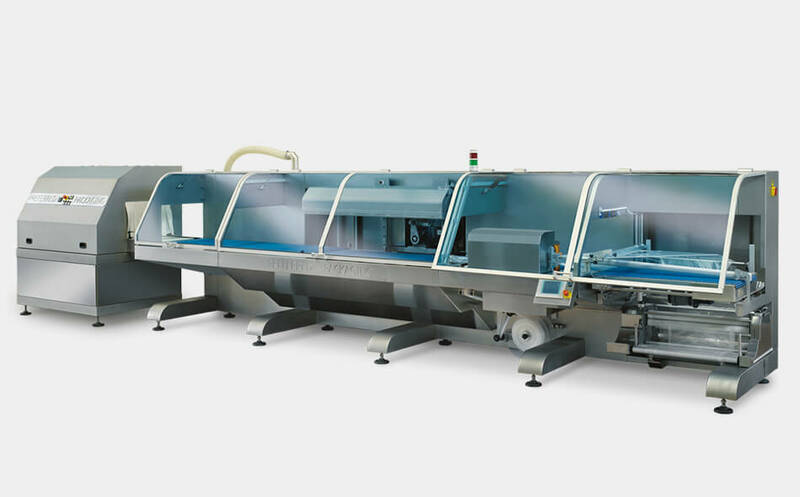 The film can be neutral or pre-printed, center-folded or flat. 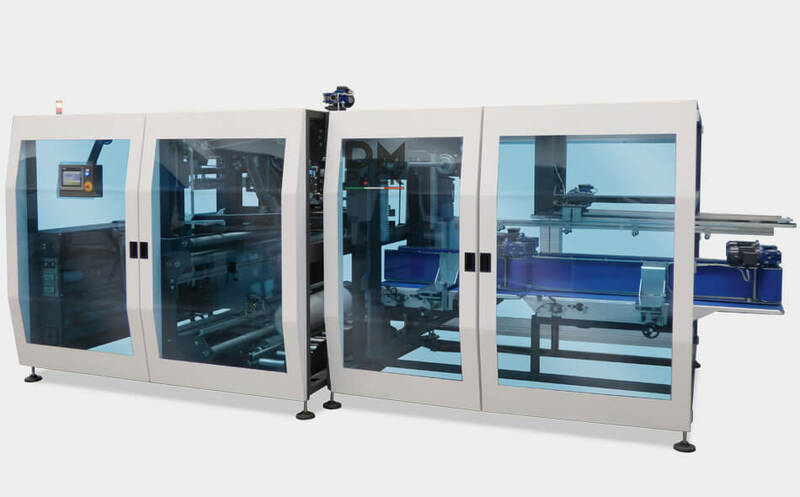 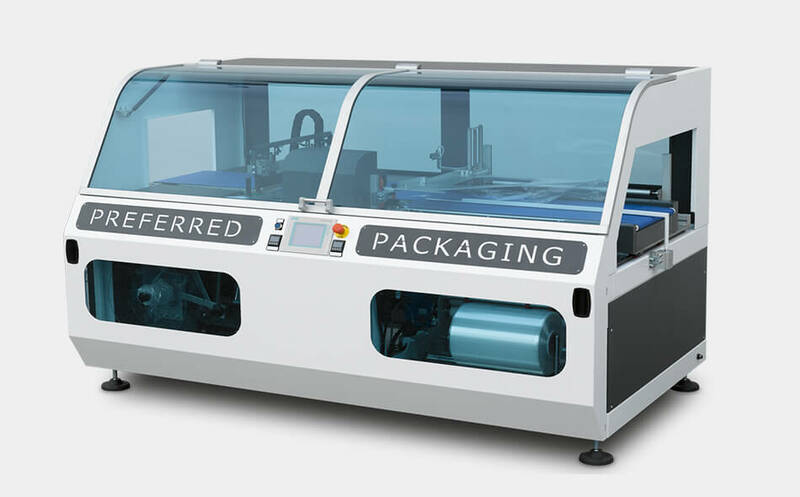 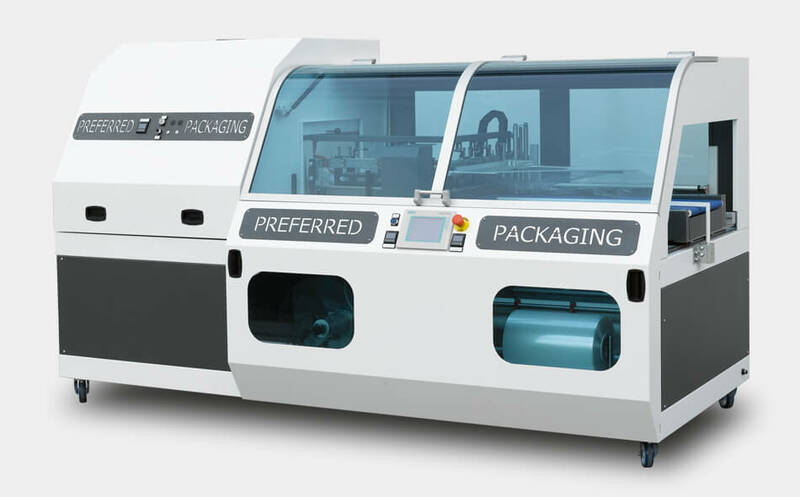 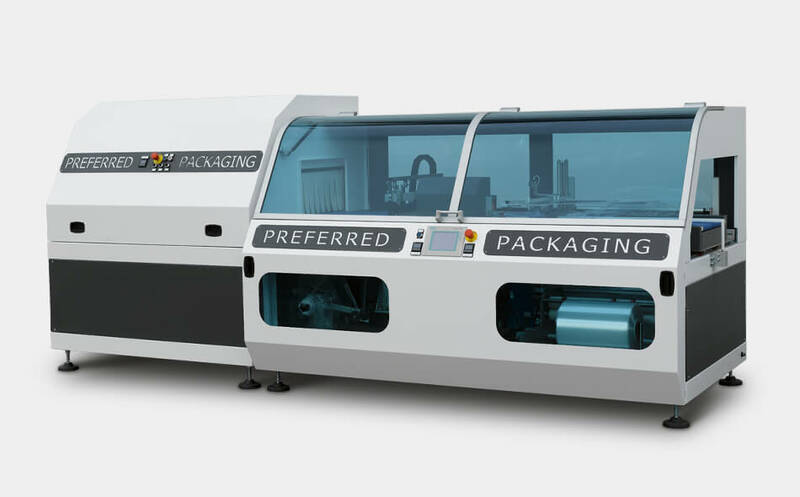 Our packaging and wrapping systems allow the use of all film types on the market from very thin to very thick, meeting the various application requirements. 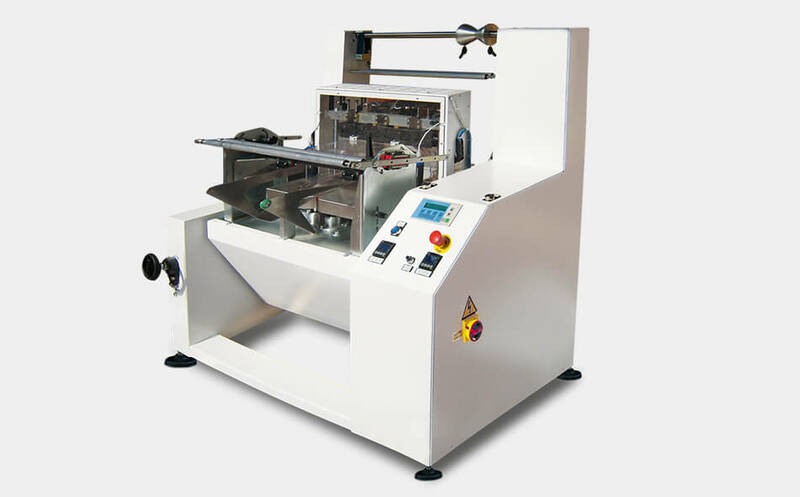 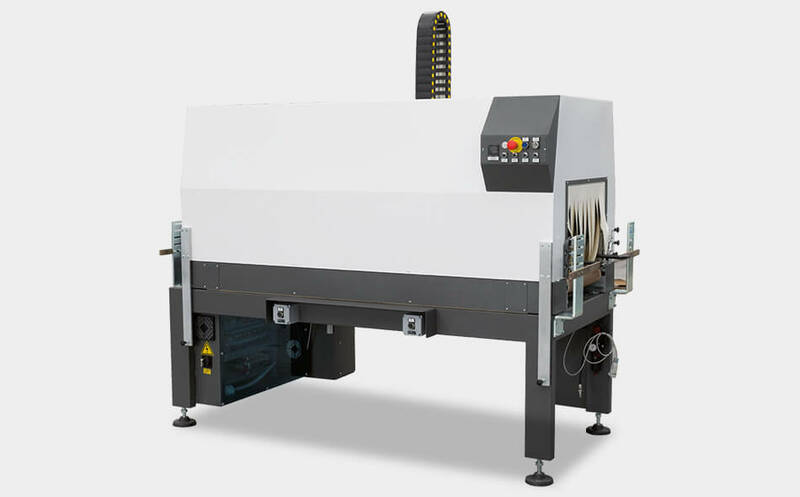 Properly equipped, our sealing machines can create various types of sealing (heat shrink or not, with Euroforo, with handles, barriers, logos and prints).